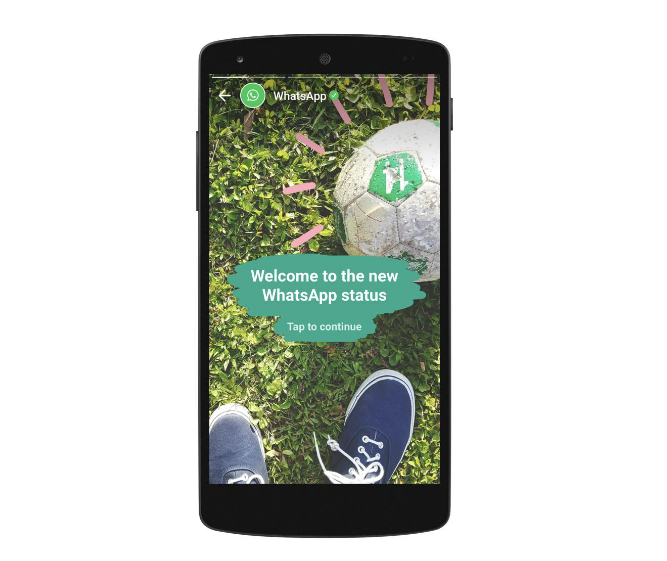 WhatsApp takes on SnapChat again with new feature called “Status“. Like SnapChat Stories, WhatsApp “Status” is a new tab to share decorated photos, GIF and videos as “Status” that will disappear after 24 hours of posting. It is going to be end-to-end encrypted feature just like WhatsApp Messaging. The status Tab is rolling out to all Android, IOS and Windows apps. Users can control who sees their updates in the privacy settings. The idea is to tell the friends what is going on throughout your day. What’s next?. Perhaps advertisement in the apps?